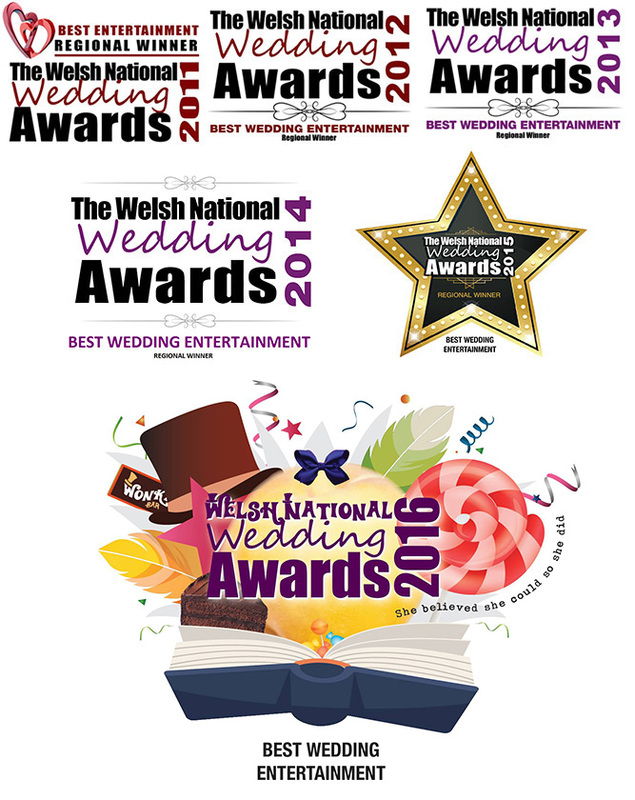 North Wales - Weddings, Events, Kids Parties, School Disco. 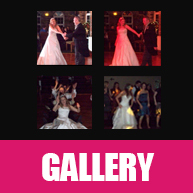 GAVS DISCO NORTH WALES can provide you with the very best (AWARD WINNING) MOBILE DISCO entertainment. If you're looking for high quality mobile discos for your event at an affordable price then GAVS DISCO is the one for you. 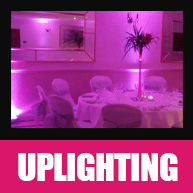 Whatever type of event you are planning a Wedding Reception, Birthday Party, Corporate Event, Disco, Kids party and School disco. 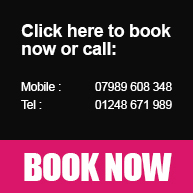 GAVS DISCO can provide mobile discos & DJ's for your every need and will work with you from the day of booking right through to the day of your event to make it an experience and a party to remember which you will never forget. You can also book us in the safe knowledge that we carry PLI (Public Liability Insurance) and that all our equipment is regularly tested and PAT (Portable Appliance Test) certified.